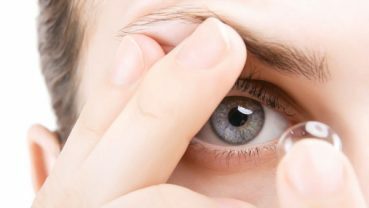 Synergy Vision Forays Into Prescription And Coloured Lens Market! 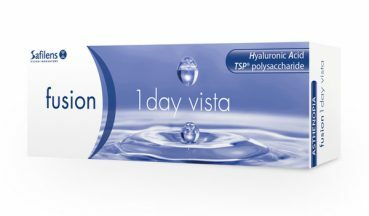 Safilens Launches Fusion 1Day Vista, Daily Contact Lens For Asthenopia! 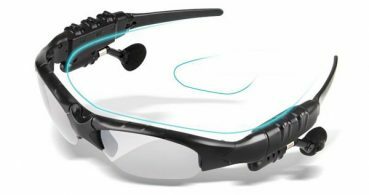 Eyewear Gets Smarter: The Contact Lens Of The Future! Mata Colour Contact Lenses By Kaca-Kaca! 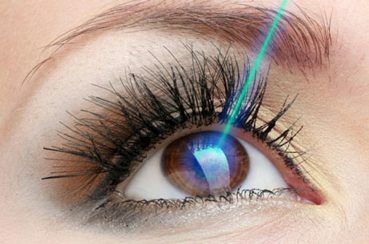 La Loggia: Specialised In Fashion Contact Lenses! 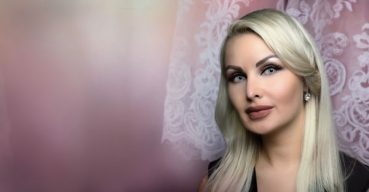 La Loggia fashion contact lenses are specialised in fashion contact lenses!